Not all calories are created equal, which means that certain foods go through certain metabolic pathways in the body and have different effects on hormones, hunger and calorie shedding. Starving on tasteless diet food is a little unfair to your body. Life is too short to be counting calories all the time. That being said, no one minds looking and feeling great in those skinny jeans, but then again no one minds an extra side of fries. On top of that, if you are too lazy to hit the gym every other day or dislike the bland taste of diet food, you could really benefit from eating certain foods that can help you move your scale in the right direction without having to break sweat. 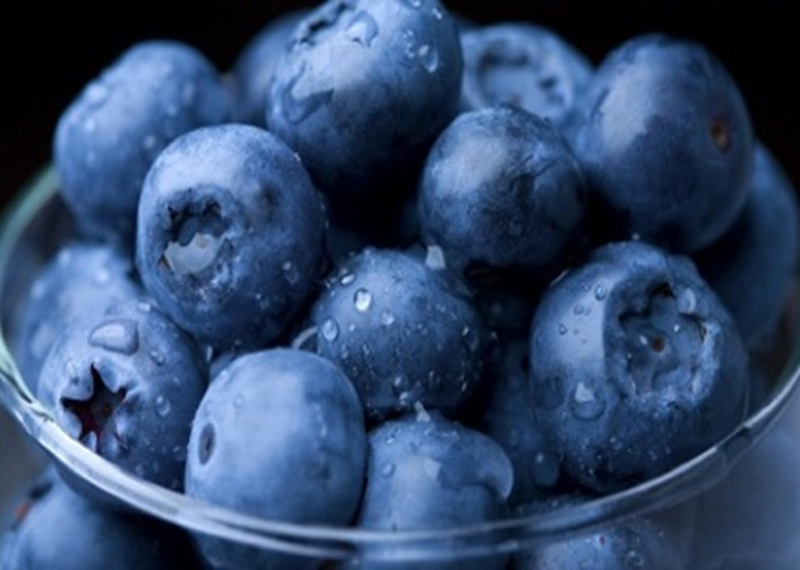 Blueberries are considered a powerful figure-friendly superfood that should be part of your diet. These delicious berries contain strong antioxidants, which are great for neutralizing free radicals. They also comprise of plentiful water and soluble fiber that create a feeling of fullness, making you feel satiated for a longer period and prevent over-eating. Additionally, blueberries improve digestion and help metabolize carbohydrates, fats, and carbohydrates due to the presence of manganese. They are also free of sodium, cholesterol, or fat and they low on calories. Tips: Never cleanse up blueberries until just before consuming, this action reduces the risk berries not to turn into soft and slushy. When unwashed blueberries will be healthy looking for a longer periods up to a week and over, if they are correctly stored in the refrigerator and kept dry. The health benefits of blueberries are enormous. 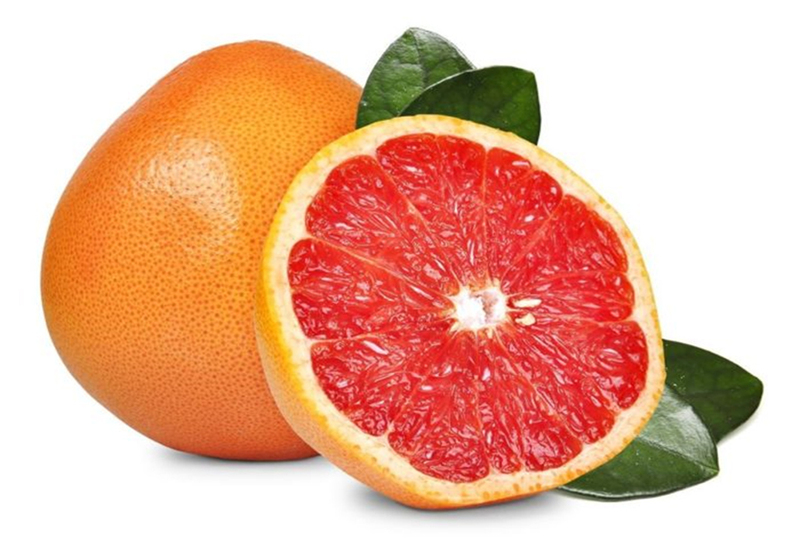 A powerhouse for heart heath, grapefruits are packed with vitamin C, potassium, and folic acid, as well as pectin, a soluble fiber that helps atherosclerosis. Red and pink varieties also contain lycopene and vitamin A, the former of which is a phytochemical that safeguards the arterial walls against oxidative damage. To obtain the juiciest samples, choose fruits that are heavy for their standard size. Tips: Despite bringing many health benefits and being a superior fruit for losing weight, grapefruits can be damaging to human organs if taken together with certain medications. For an example – drinking over 1litre of grapefruit juice daily together with controlled cholesterol drugs like atorvastatin could intoxicated liver. Both can interact and side effect on the body organ is more likely. 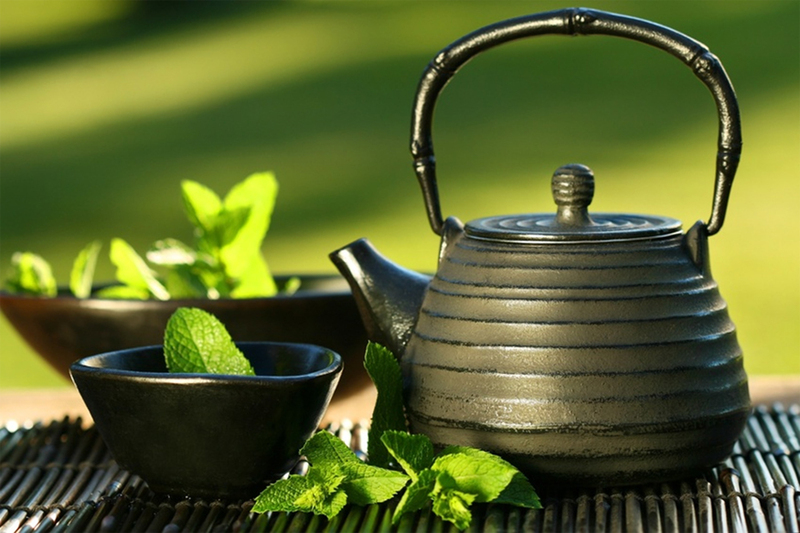 Green tea is rich in antioxidants (pigallocatechin-3-gallate, a calorie burning antioxidant) and offers numerous health benefits as compared to regular tea, coffee and other beverages. According to a study published in 2014, green tea hydrates the body, restricts fat absorption and enhances the body’s ability to burn calories. Tips: Usually many regular tea lovers broadly immerse their product before drinking to arise it up and wash off the tannin’s and herbicides, but there’s slight uncertainty about how well this actually removes chemical residue. Our advice is that small amount of baking soda is used to clean tea because its residue’s safe of neutral flavored. Baking soda in addition is applied to clean up pesticides off fruits and veggies. 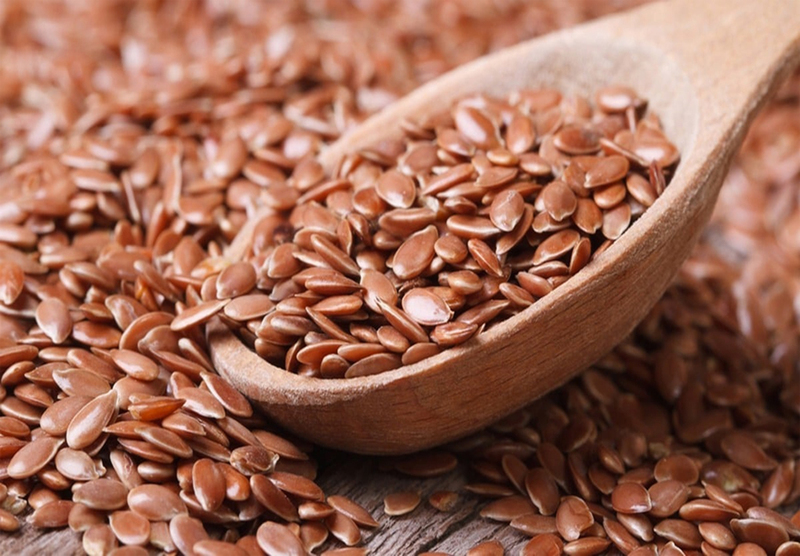 Flaxseeds are rich in fiber and omega-3s, both of which help in regulating weight and suppressing appetite. They are also known to improve metabolism and help lower risk of cardiovascular disease. Tips: When to clean flaxseeds? Our advice is that even “100% Organic” before any ingest, apply good thorough rinse, dry the flaxseeds up, and then you can eat them for utmost benefits. 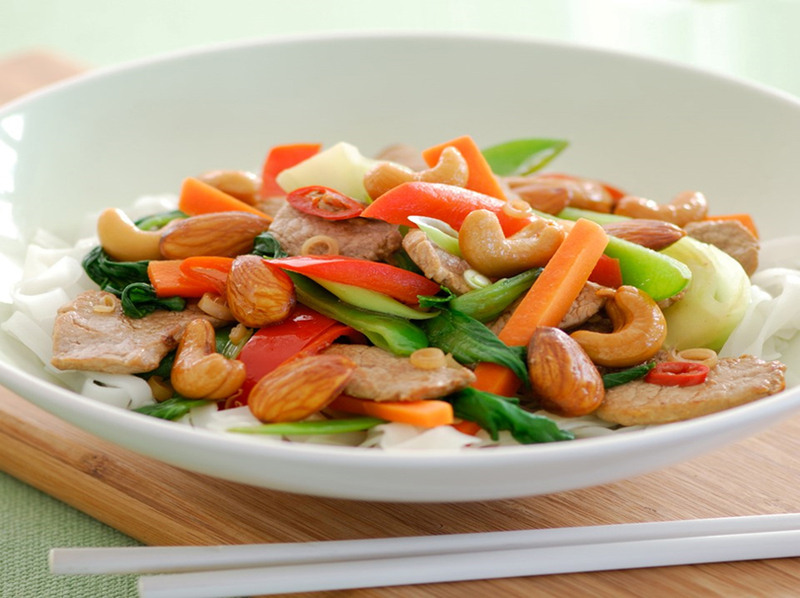 Almonds and cashew nuts are also loaded with fiber, monounsaturated fat, and protein, all of which help shed calories. The presence of zinc and vitamin B helps curb sugar cravings. The health advantages of almonds incorporates lower blood sugar levels, lessen effectively the blood pressure and helps to minimize cholesterol levels in human body. Eating almonds will reduce hunger and it will make easier to drop weight fast. Tips: Easiest way to get rid of the almonds skin within minutes is to bring the almonds into a pot of boiled water and this will make the skin loose it grip than it will be much easier and quicker to strip it. Do not give fresh almonds to child, as it takes serious amount of time almond to be digested from the organs. Avoid giving almonds to someone, who is having constipation issues. 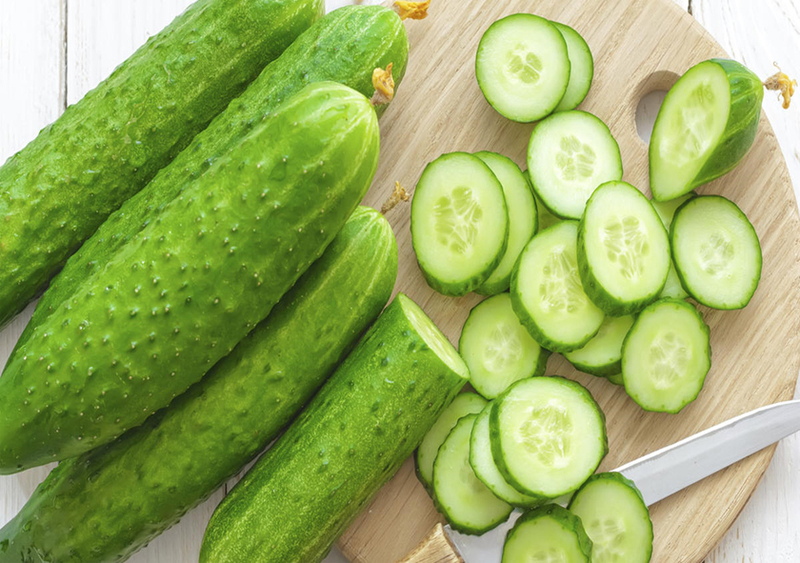 Cucumbers are tasty and refreshing, and make a great food for losing weight. They have high water content (96.7%), and are rich in vitamins and minerals. They make for a delicious and an easy addition to your meals, and can be enjoyed in many ways. Tips: Do you have to peel of the skin of a cucumber? Yes, if the outside skin layer or covering has a bitter taste. And No when the cucumber is grown up organically and it’s not heavily contaminated and treated with pesticides. 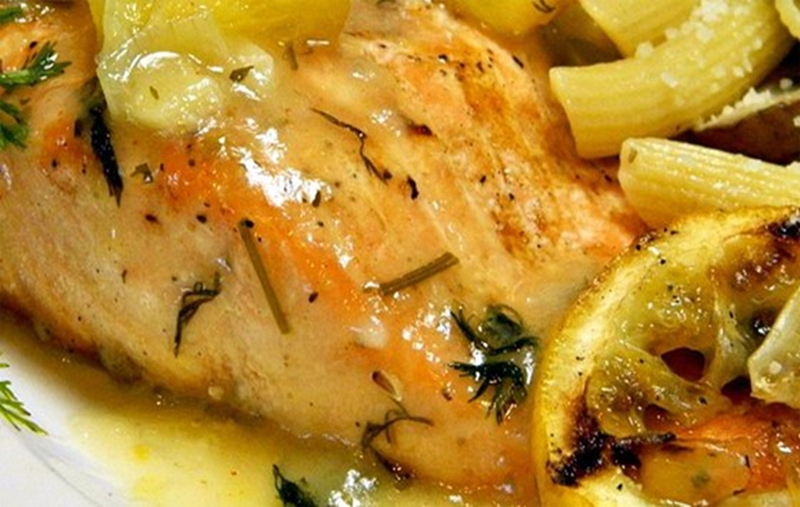 Cold-water fish, such as salmon, increase your metabolism and help with fat burning. It is also loaded with good fats and quality protein, which are beneficial for weight loss. Tips: When young salmons tends to eat a lot of plankton. When grows, salmon prefer for snack small fish, sea insects and other microorganisms. 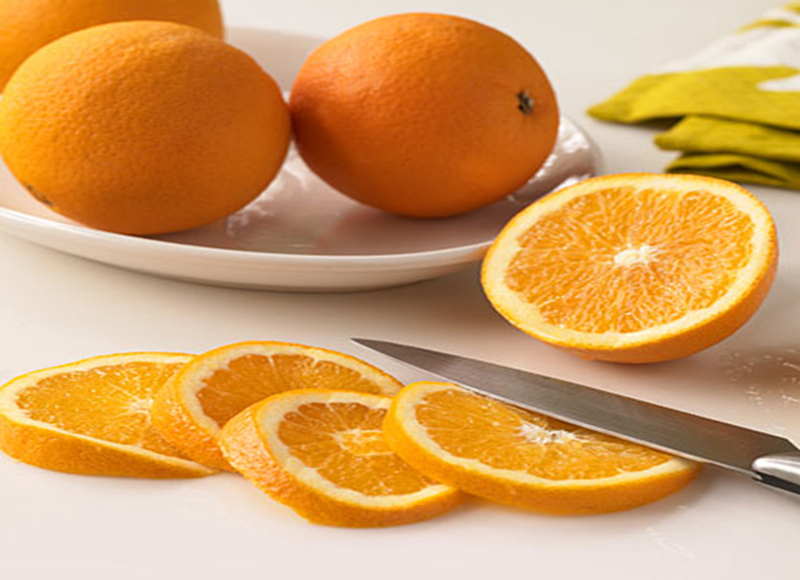 Oranges are an incredibly great food for weight loss, owing to their high vitamin C and fiber content. A 2005 study published in the American College of Nutrition journal concluded that people who consumed more vitamin-C foods had a lower mass index as compared to those who consumed less of the vitamin. The fiber content also contributes to improved weight loss. Tips: Oranges are widely used in the kitchen, whether you arranging to deploy freshly squeezed juice or nicely cut orange slices, this tropical fruit is the king of the citrus, they can be easily combined with dark chocolate and tend to go hand in hand with lamb, pork and fish. Eating regular chocolates contribute to weight gain. However, dark chocolate has actually proven helpful for weight loss as the presence of cocoa provides a natural supply of antioxidants. Moreover, it recuperates your metabolism to shed more calories. 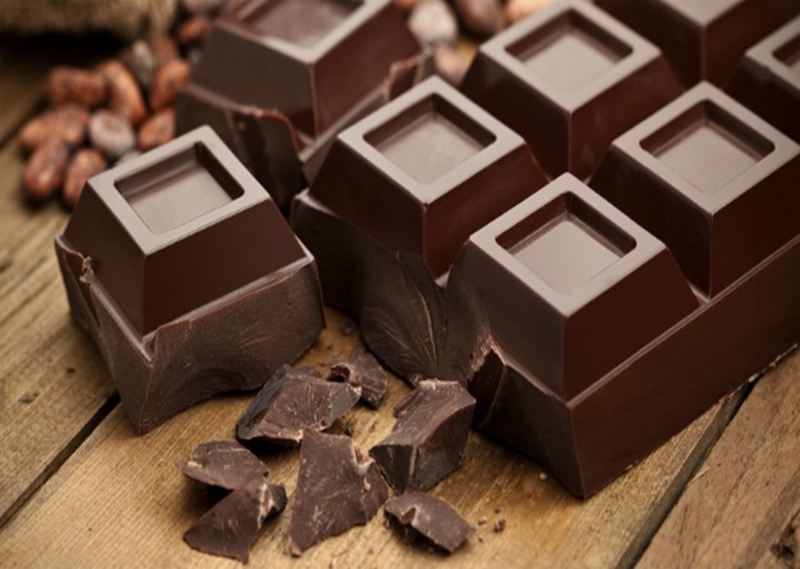 Tips: Organic dark chocolate is with 70% or higher cocoa content. Cottage cheese, like other dairy products, is high in protein, which helps you feel satisfied for longer periods with a significantly low amount of calories. The calcium content present in cottage cheese is also shown to help in the fat burning process. 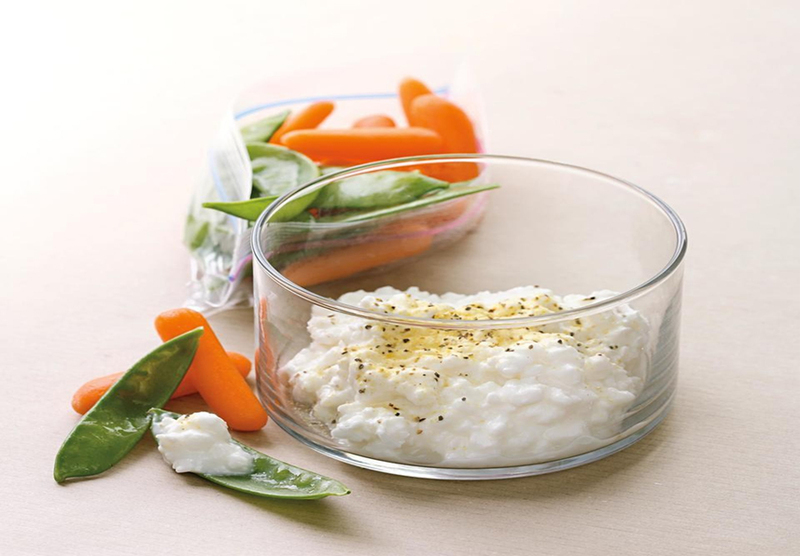 Tips: Cottage Cheese is a very much heart-friendly and it is a regulator of the blood sugar level in the human body. Also is an excellent source of magnesium. 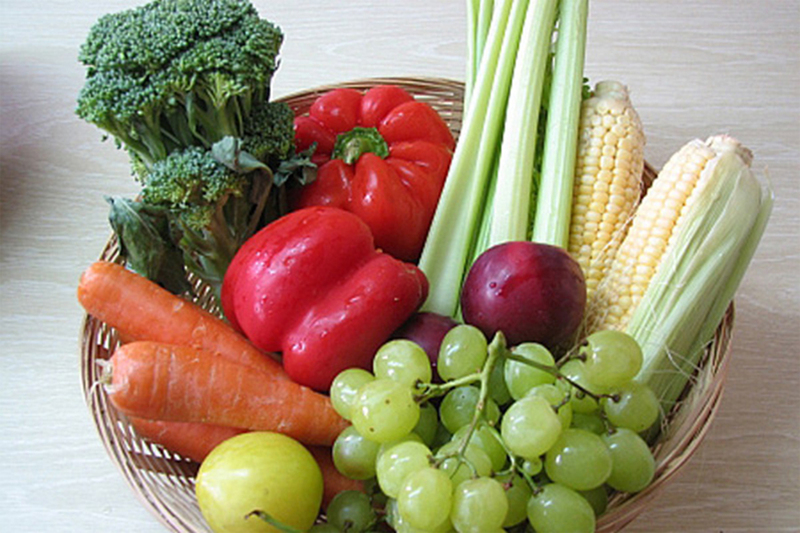 Other major function of this food is that prevents strokes and influence anxiety in people. Bonus Tip: Incorporating these foods into your meals daily is an easy, delicious and a highly effective way to start dropping off those extra rigid pounds but the most important part is to follow professional food hygiene. Cleaner products are essential part for any business who try to produce or prepare food that is safe to sell or eat. Successful cleaning removes dangerous to the health species of bacteria found on overwhelmingly dirty hands, cooking equipment and kitchen appliances and surfaces.